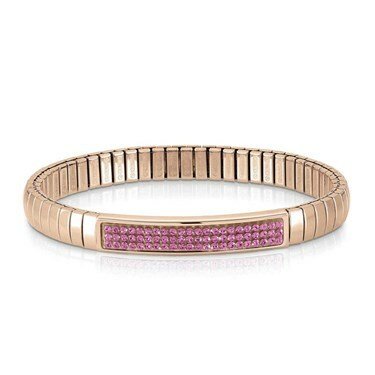 Add a touch of sophisticated sparkle to your look this season with this beautiful bracelet from Nomination. Swarovski Crystals create an effortlessly elegant look to turn heads this season. Style with layers of Nomination bracelets for a chic finished style.